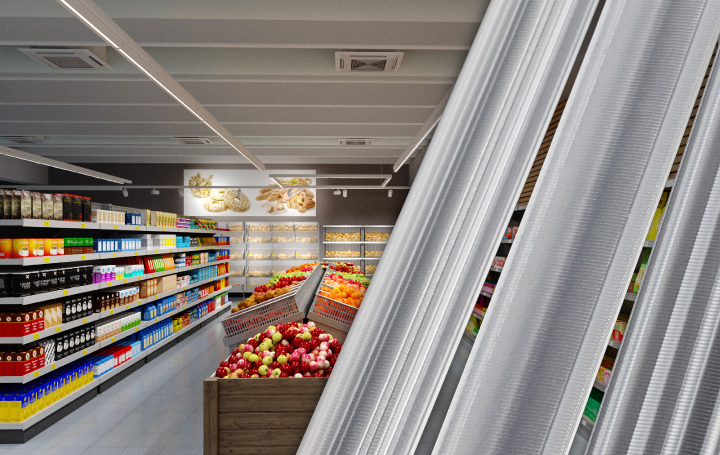 LINDA is the first industrial scale, mass-produced extrusion optic with precise control for retail lighting. This 24 mm wide optical gem is made of diffused PMMA for high optical efficiency and exceptional colour-over-angle performance. LEDiL has four great office lighting concepts to ensure bright workspaces for bright people. LED headlight technology, provides a bright solution to make life easier for everyone who drives or works at night. Using LEDiL optics Ledshop OÜ create a masterpiece of light for ‘Masters of our own Homes: a modular exhibition celebrating 100 years of Estonian independence. Safe and uniform park lighting for children in Athens. For one children's educational traffic park in Athens, once the hours of twilight approached the old fashioned mercury lamps weren't quite up to the job of illuminating the roads and signs. And so when the sun the went down the kids had to head home. JENNY product family have one new asymmetrical and three new symmetrical NEMA 3, 4 and 5 compliant beams.